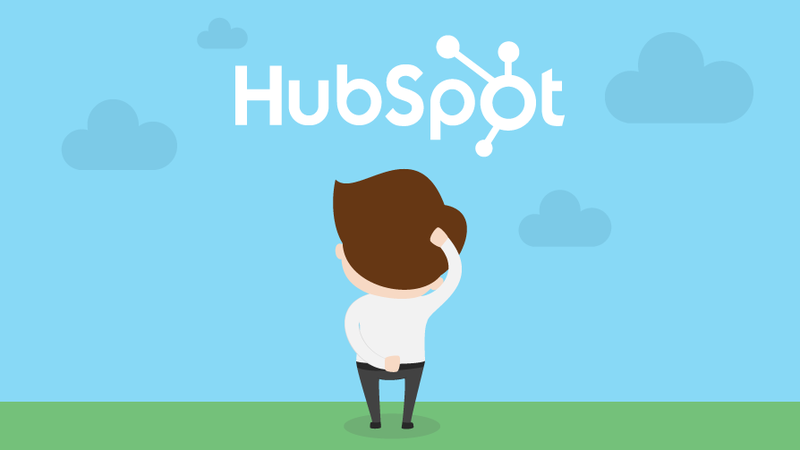 So you’ve decided you need marketing automation, and you think HubSpot might be the right fit for you. But when you navigate to HubSpot’s pricing page, you’re met with a long and somewhat bamboozling list of features. Just what does it all mean, and how do you work out which subscription option – Basic, Pro or Enterprise – is right for your business? Don’t fret; we’ll help you make sense of it all. In millennial lingo, ‘basic’ is definitely not where it’s at. And while they probably don’t mean it in the context of HubSpot, we think it applies here too. The Basic tier is really for small businesses – think 2 or 3 people, tops – and while it has some great features like content optimisation, email marketing and analytics, and it also has a completely free CRM, it has no marketing automation features whatsoever. ZERO. 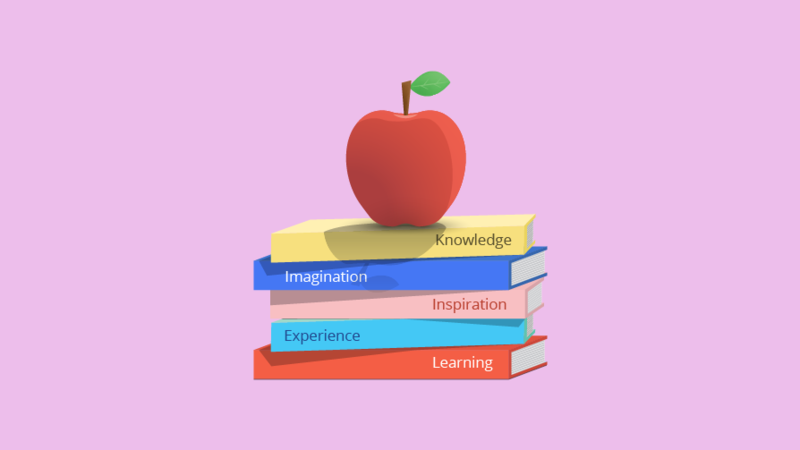 So if you want big marketing results, the ability to scale your business, and bang for your buck, we’d say avoid the Basic tier altogether and go with either Pro or Enterprise. A HubSpot Professional license is well-suited to companies that either employ experienced marketers, or who are working with an agency. It can help you run complete inbound marketing campaigns, including automation, which helps to achieve great personalised approaches at scale. On HubSpot’s pricing page, the Pro option (at $1050AUD/month) includes up to 1000 contacts (with an extra $68/month for every additional 1000). The Pro license also has most of the bells and whistles that digital marketers dream of: analytics dashboards, lead flows, progressive profiling, goal-based nurturing, attribution reporting and SEO and content strategy tools. BOSH! All your contacts will be consolidated in a single HubSpot database, so there’s no risk of contact duplication. It’s super easy to duplicate templates, which means you can easily create brand-specific content simply by making a few adjustments to a generic template. Smart fields and smart content for landing pages and revenue reporting. So, depending on the size of your organisation and the number of contacts in your CRM database, this might give you a rough idea which tier might be best for you. 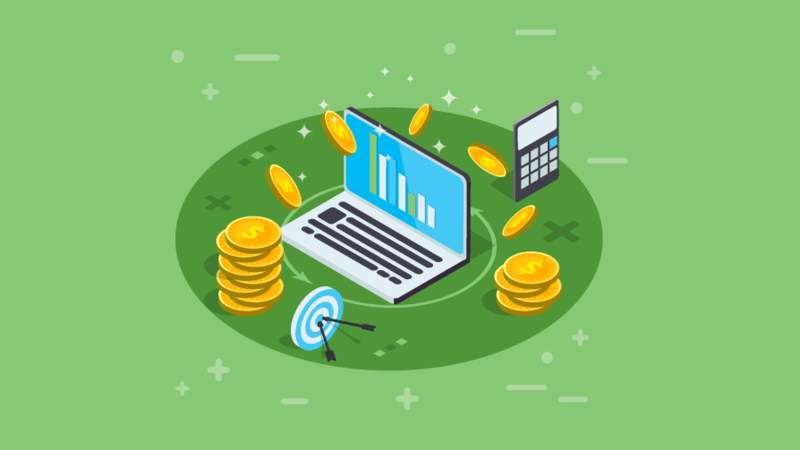 But having had experience with many different clients, we know that every company has different needs, and it’s not always as simple as using your annual revenue or the size of your database as a slide rule. It’s also about where you want to take your business. Is the audience the same across all properties? Is the product the same across all properties OR is there a cross-sell/upsell opportunity across your products? Is there a single marketing team managing all properties? If you answered ‘yes’ to all 3 questions, we’d recommend opting for a single Enterprise licence. 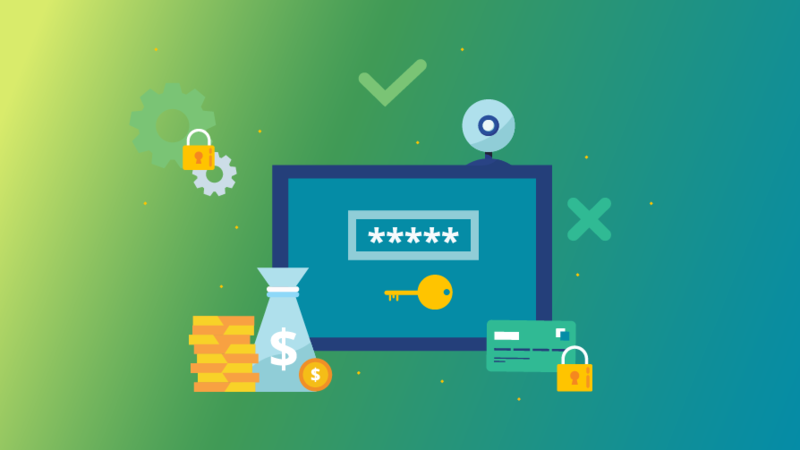 If you answered ‘no’ to any of these questions, then two or more Pro or Enterprise licenses might be the best option for you. When is a single Enterprise licence not suitable? If you have multiple products, there can be some disadvantages to having them side by side in a single tool, which is why we don’t recommend it. Having all your landing pages, emails and templates in one spot means there’s more room for human error – you might be more likely to send an email to the wrong list or choose the wrong template for a landing page. There’s also no way to provision access to a single brand, so if you’ve got disparate marketing teams, they’re going to have to be particularly careful not to overwrite each other’s work. If you have more than one website, a single licence makes it more difficult. For instance, it’s harder to see anonymous visitor traffic for each separate site as HubSpot will aggregate the data, and even if all your sites are hosted on HubSpot, you’ll only be able to break out traffic for one of them (your “target domain”). The Keywords, Links and Competitors tools will also only work for one website. This can all make onboarding a lot more complicated if you have multiple products, and you’ll need to be super detail-orientated to ensure each brand has the right configuration. But while it can be difficult, it’s not impossible, and an implementation specialist (like us!) can ensure you’re using best practices to get it all set up correctly. When should you consider Multiple Pro or Enterprise licences? There is a distinct separation between brands from a marketing team perspective, so if you have disparate teams this can help keep workflows separate. You don’t have to worry about accidentally pushing content to the wrong place! Separate lead scoring for each website, and separate Keywords, Links and Competitors tools, so you can analyse anonymous traffic for each domain. Each site will have its own analytics, which you will be able to view from a multi-accounts dashboard. There is, however, no way to get an aggregate view of data from multiple portals. Separate templates and content between portals, meaning the work will need to be done twice if you want the same or similar templates and content for each brand. Separate CRM for each Marketing portal, meaning contacts won’t be shared between CRM databases, and contact profiles won’t reflect activity across all sites (only on that particular portal). That being said, you can sync contacts, either manually or using a program, but contacts’ profiles will not include the digital history with each site after the sync. When investing in a marketing automation tool like HubSpot, it’s a decision that must be considered carefully as implementing, managing and maintaining a marketing automation platform such as this requires significant resources, and having one that’s the wrong fit can cause all sorts of problems (just ask IRD – luckily we were able to help them switch to a different platform that was a match made in heaven). So don’t be afraid to ask questions – and lots of them. 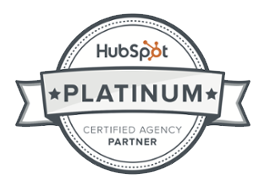 We’ve worked with many different clients, with many different level offerings, and as a HubSpot Platinum certified agency partner, we can recommend a solution that is perfectly tailored to your business. For more information or advice, feel free to get in touch.